The Perth International Jazz Festival makes its much anticipated return for one weekend only from Friday 9, Saturday 10 & Sunday 11 November 2018. Bringing an incredible array of over 60 local, national and international jazz artists for performances, intimate ‘in conversations’ and open rehearsals – in a mix of ticketed and free community events. Bring your friends and family and be seduced by jazz in the heart of the Perth Cultural Centre, venues include: State Theatre Centre of Western Australia, The Ellington Jazz Club – Perth, The Bird, the Perth Cultural Centre Wetlands Stage and Downstairs At The Maj.
Prices vary per individual performances from just $10 to $45. Why not make the most of your festival weekend and take advantage of our State Theatre Centre Weekend Pass at $200, giving you access to 23 shows, in two close venues, over three days. A message from PIJF Artistic Director, Dr Mace Francis. 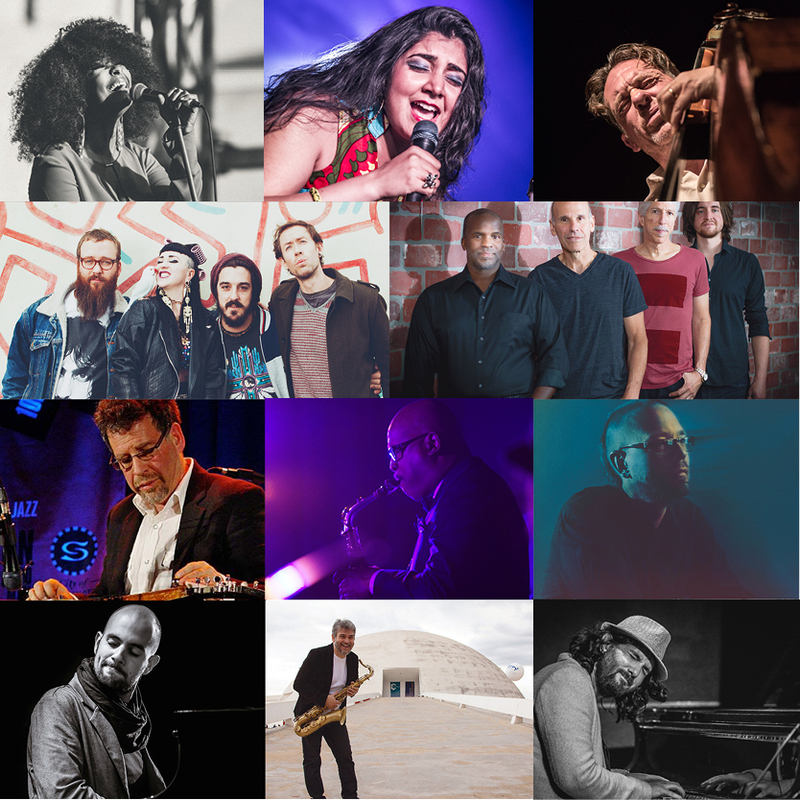 We need your help to make PIJF 2018 bigger and better by donating to the PIJF Performing Artist Fund! This year is our sixth year and we want to carry on the legacy of what Graham Wood started, and make it bigger and better for our great city. We are asking you, our audience and our supporters, to help us expand on the visiting guest artist program which will allow us to access more artists to bring to you! This campaign will receive a matched funding ‘boost’ of $2,000 from Creative Partnerships Australia, provided it raises $2,000 by 30 June 2018. Donate now and help give this project a boost! As donations and support comes in over the next few months we will be able to secure artists and announce them. You can follow our progress, from your support at http://www.perthinternationaljazzfestival.com.au/ as well as our Facebook, Twitter https://twitter.com/PerthJazzFest and Instagram https://www.instagram.com/perthjazzfestival/ accounts. 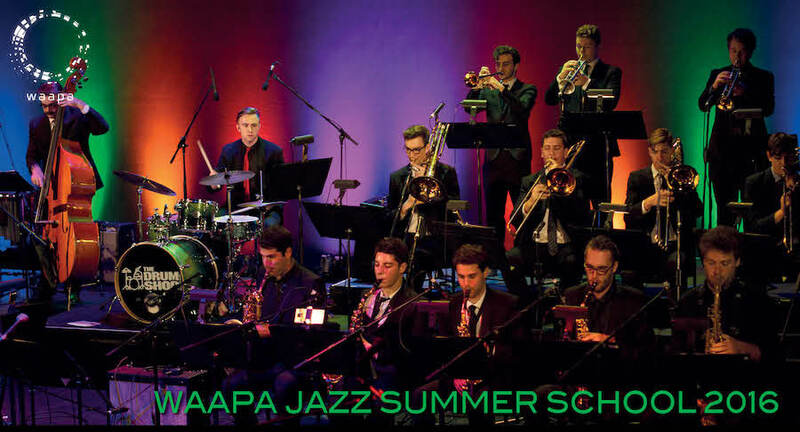 WAAPA Jazz Auditions are open! 2017 is going to be a huge year for Jazz at WAAPA! 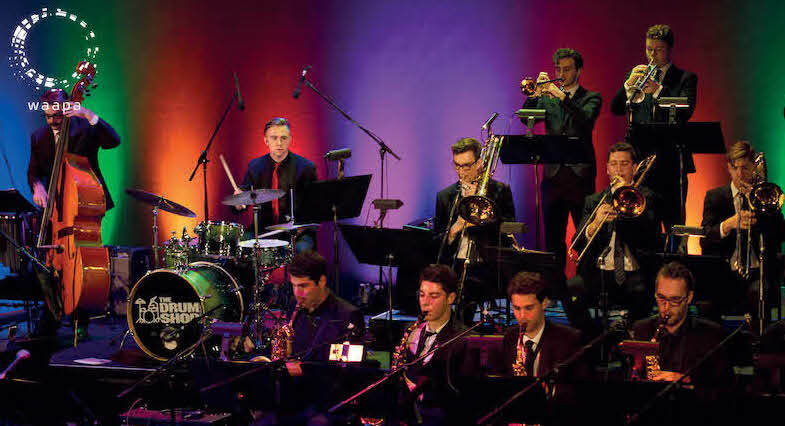 WAAPA has announced they will have Kneebody with them for a week to give workshops and perform with the students, as well as their summer school in New York at NYU, plus loads more. To start your jazz career at WAAPA, apply at www.ecu.edu.au/degrees/courses/bachelor-of-music. 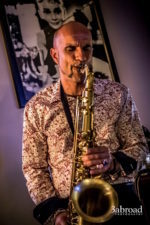 For more information about Jazz Performance courses, visit www.waapa.ecu.edu.au/courses-and-admissions/our-courses/music/jazz-performance.